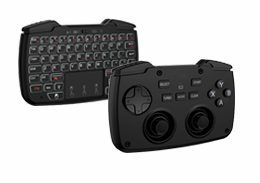 This is a mini wireless keyboard, air mouse, IR remote combo with Audio feature. You can use it for emails, to enjoy you favorite games. 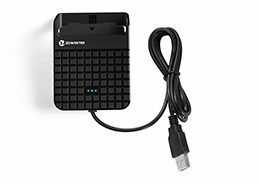 It is compatible with HTPC, TV Box running Android systems. It also supports the Sony Playstation 3. Use it with your HTPC on your sofa or browse the internet in the most comforatble fashion. 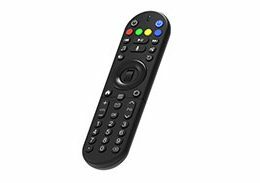 This is also a universal infrared remote controller with programming feature. 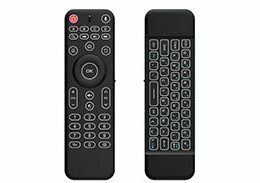 The remote control has a powerful ablility to identify unknown format with a wide and reliable range of programming formats which means it is compatible with 99.9% TV infrared remote controls in the market.